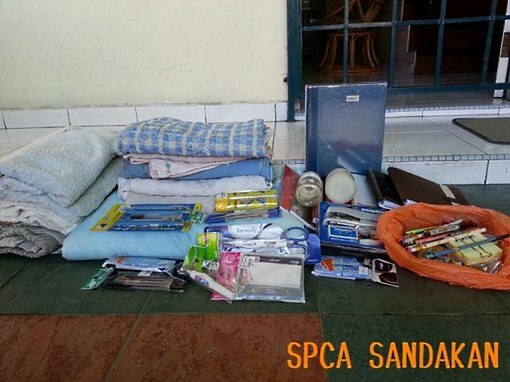 Any contributions of the items in our wishlist goes directly to the benefit of the animals we rescue. 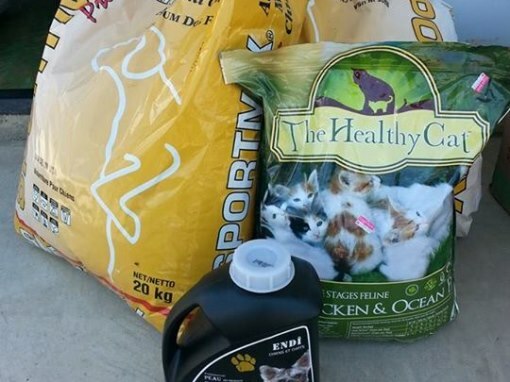 From office stationery to pet food, every little bit helps. Your contributions enables us to continue to rescue animals, provide medical care, shelter and food. Please give generously. It is very much appreciated. We have a need for a rescue vehicle in order to conduct animal rescues in a timely manner and to transport rescued animals. The vehicle has to be large enough to transport mobile cages and equipment an animal rescue call requires. Animals need our help and together we can make a difference.